For summertime Berg im Drautal promises an extensive range of sports and relaxation options and outdoor experiences that is available hardly anywhere else. Whether it is just the two of you, the whole family or a large group of friends, here you can explore a landscape filled with flowering meadows, crystal-clear lakes and angular mountains offering breathtaking views and insights. 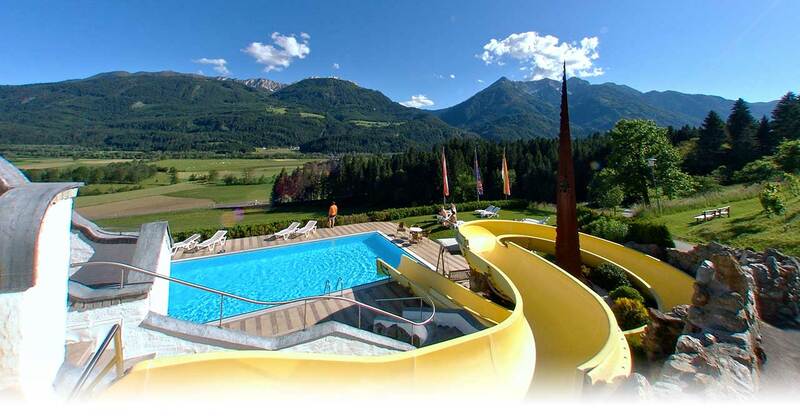 The Glocknerhof is the starting point for hiking in the Carinthian uplands, water sports adventures on the famous Carinthian swimming lakes, and car rallies to Italy, Southern Tyrol and Slovenia. You can discover the sunny villages of the Kreuzeck Group by bike or on horseback, fly above the valleys with a paraglider or enjoy the airy heights in a sports plane, paddle a dinghy down the River Drau – there is a vast range of options to choose from. And what can you do in winter?